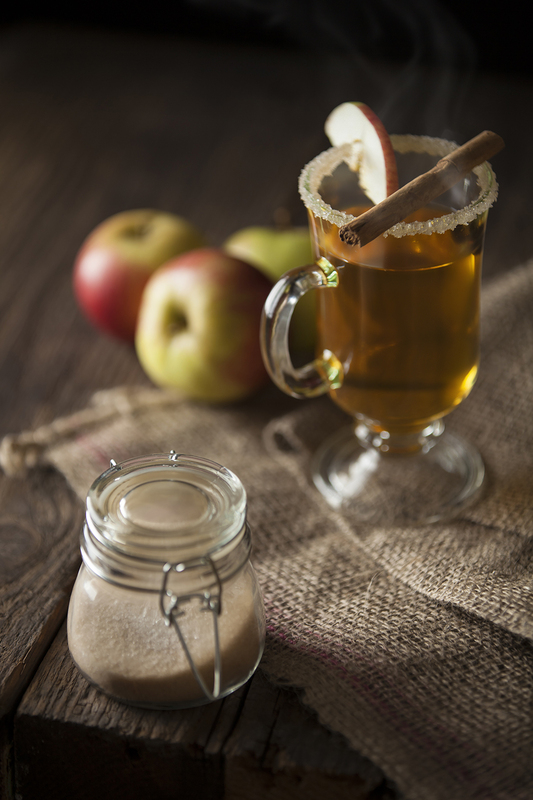 There’s nothing nicer than clutching a warm glass of festive mulled cider in your hands in this cold weather. Warming, comforting and perfectly spice, this drink is guaranteed to get you in the Christmas spirit! Place cloves, allspices and cinnamon sticks on a square piece of muslin/cheesecloth and tie up. Place spices, cider and sugar in a pot and heat uncovered, stirring regularly. Once the cider comes to a boil, simmer for at least another 15 minutes, to allow the infusion of the spices. Stir occasionally.